Are you a Kroger shopper? 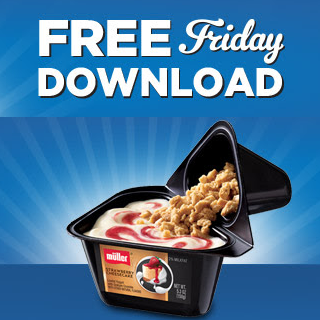 Did you know that every Friday they offer up a digital coupon for a free item? You don’t have to rush to the store to buy it today, but you do need to add the coupon today. It’ll expire in 16 days so you have a little time to use it! Call the Cops! We Built a Radio!